We are all blessed in one way or another. As we look around at all the things we are grateful for and worked hard to achieve, let us keep in mind those who are not. Stop by and place food in our food blessing boxes (Would you like to build one? We have more being constructed). Make a monetary donate to LVBG so we can purchase items needed as we continue to grow and expand our services to help others. Go to our website under about us and make a donation. All are welcome to be part of the LVBG family ! Go to our website to learn more @ www.lvbg.org ! 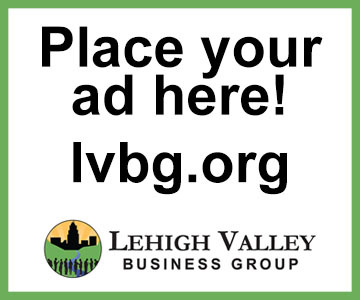 The Lehigh Valley Business Group is an all volunteer, non-paid, philanthropic organization. Our volunteers believe in giving back, helping others and making a positive difference to those in our community. We do this by donating our time, experiences, skills and talents that will lead to providing H.O.P.E. 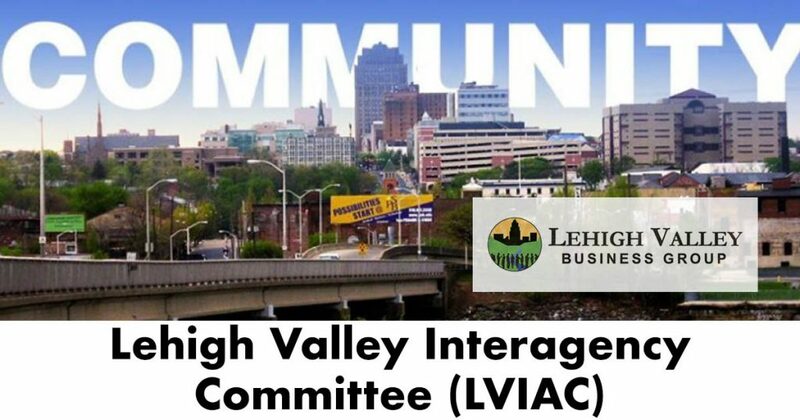 for those in the Lehigh Valley and beyond. H.O.P.E. means "Helping Other People Everyday."